Take notes, add files, create checklists and sketches, record audio, and capture moments using Notebook. 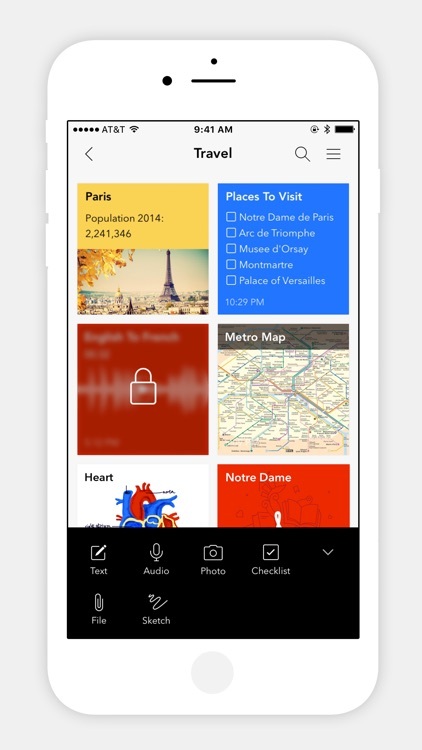 All your notes are instantly synced across your devices and to the cloud. The simple, intimate joy of Notebook comes from using the app. We've been meticulous in our design, paying attention to every detail. Notebook is 100% free and ad-free. Web and Mac apps, plus a Web Clipper for Chrome, Safari, and Firefox are also available. - Write notes. Start with text, add images and sketches, checklists or audio, all in the same note. 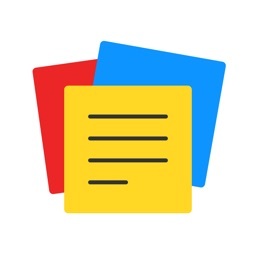 - Add PDFs, word documents, spreadsheets, and more with the dedicated file note card. 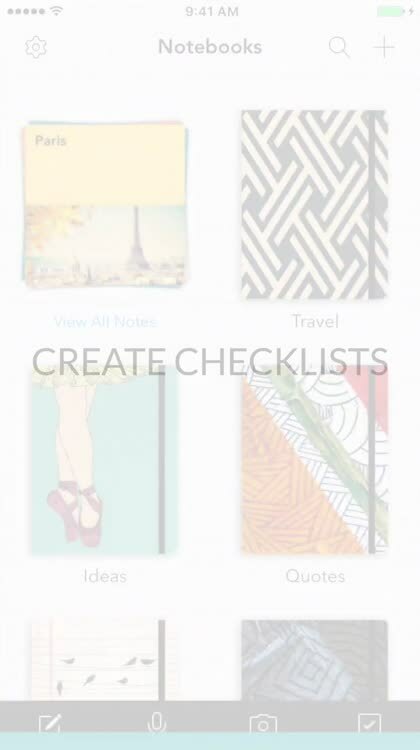 - Create and mark checklists to get stuff done with the dedicated checklist note card. - Record ideas, meetings, and lectures with the audio note card. - Capture moments using the dedicated photo note card. - Scan business cards, documents, and more. 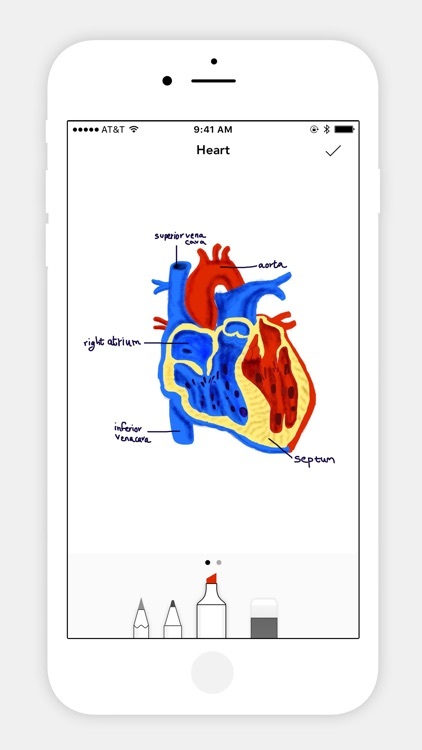 - Sketch ideas and take hand written notes using your finger or Apple Pencil with the sketch note card. Content added to Notebook gets intelligently formatted into beautiful, distinct cards. - Recipe Card automatically pulls the recipe photo and description, creates a checklist for ingredients, and provides step-by-step cooking instructions. See zoho.com/notebook for supported sites. - Video Card automatically pulls video preview and, once opened, plays in a distraction-free space. Works for YouTube and Vimeo. - Link Card pulls headline or page title, along with the main image, creating a beautiful note card. 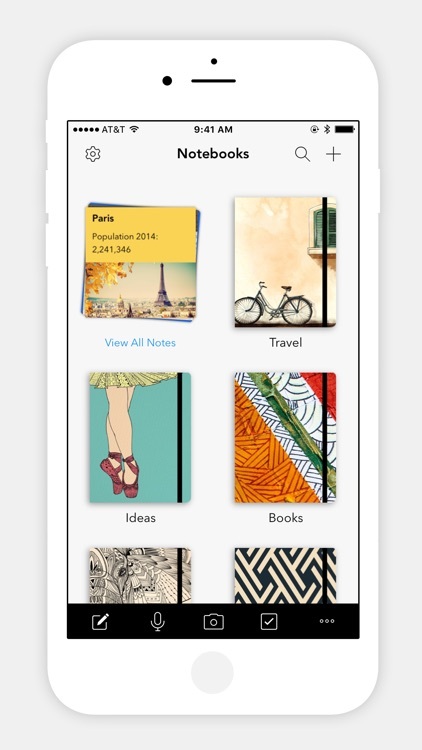 - You can organize various notes into notebooks. - Notes can be grouped together. - You can reorder your notes within a notebook. 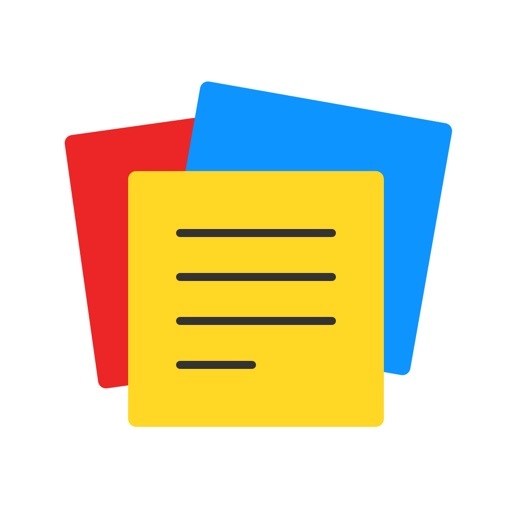 - Move or copy note cards between notebooks. - Link related notes to one another. - Favorite notes to find them quickly. - Take a note on one device, add to it from another. - Swipe your notebook or note card for additional information. - Pinch to group note cards into a stack. - Flick to find the note cards you need. - In landscape view, pinch to fold note cards like an accordion. - Change the color of your note cards. 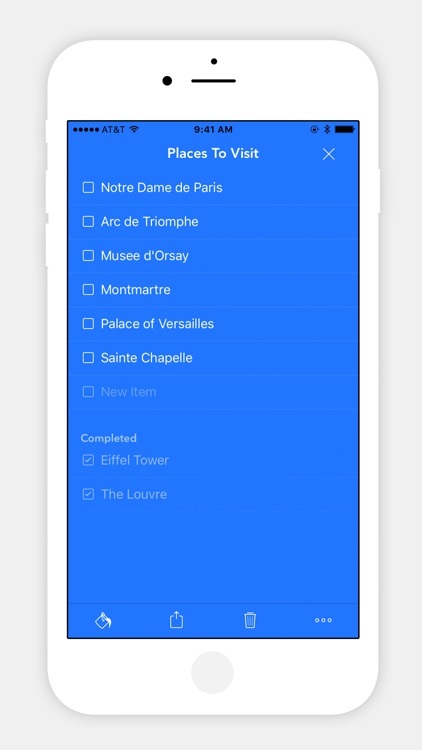 - View your note cards in either grid- or landscape-style views. - Switch to a dark-themed Night Mode. 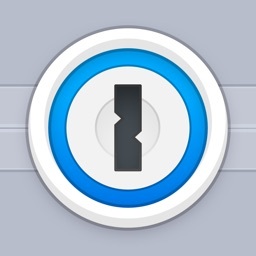 - Lock individual notebooks and notes with TouchID or a passcode. - Search your notes within a notebook or across notebooks. 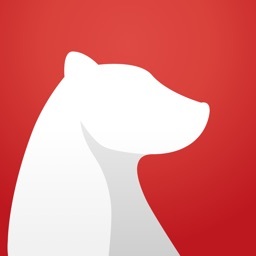 - Search for objects within photos, text within photos, and more. - Set reminders to stay on top of things. 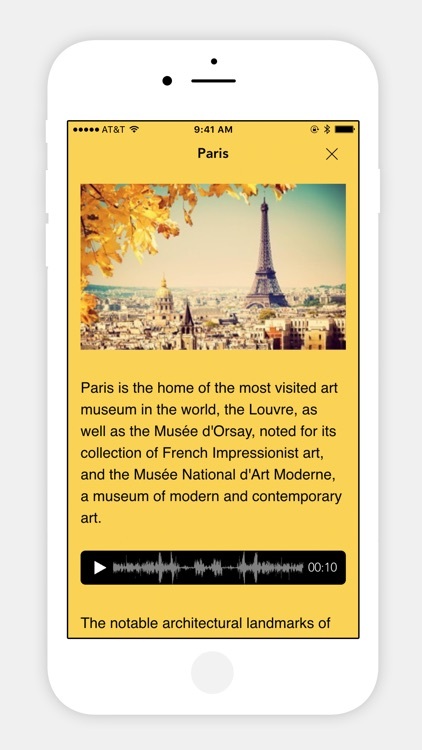 - Audio notes are automatically text searchable. 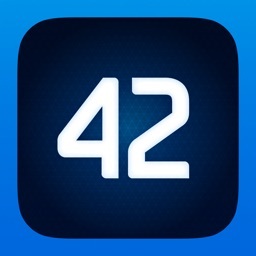 - Share notes with friends and colleagues through iMessage. 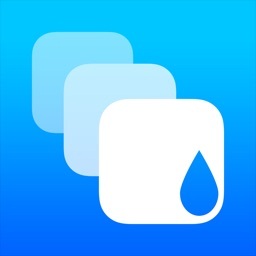 - Use Siri to dictate text and checklist notes and search for photo notes. - Jot a note before it slips your mind with Quick Actions, using 3D Touch. - Get to your most recent notes from the Notification Bar. - Record audio notes from your Apple Watch. - Scribble notes on your Watch. - View recently created notes on your Watch. 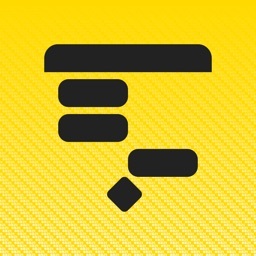 - Create Public Notes with sharable links. - Share your notes through email and other options.